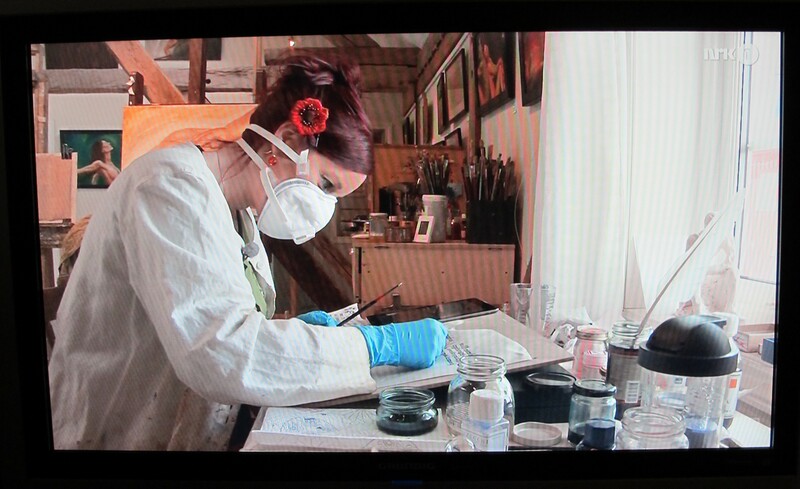 This evening I was on the tv-program Norge Rundt. This was all filmed in my art studio in May, and it’s about the big project I am working on with the University in Trondheim. 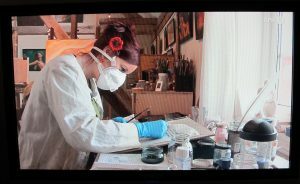 In this clip you get to see me working with a quill on parchment, and hear more about th story behind this document that is between 600-800 years old.